Attention! This job posting is 350 days old and might be already filled. Public holidays and special occasions: full pay on all Vietnamese public holidays. At least one-year work experience as an ESL Teacher. Have qualifications of being a good role model for students and colleagues, demonstrating high personal standards. Come from countries where English is the native language (US, Great Britain, Canada, Australia, New Zealand, South Africa). Bachelor degree level or above. 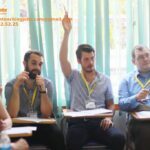 Other relevant professional qualifications, ESL Teacher Training Certification – TESL, TEFL, CELTA, etc. Prefer candidates having experience teaching kindergarteners, or specialized training certificates for young learners. 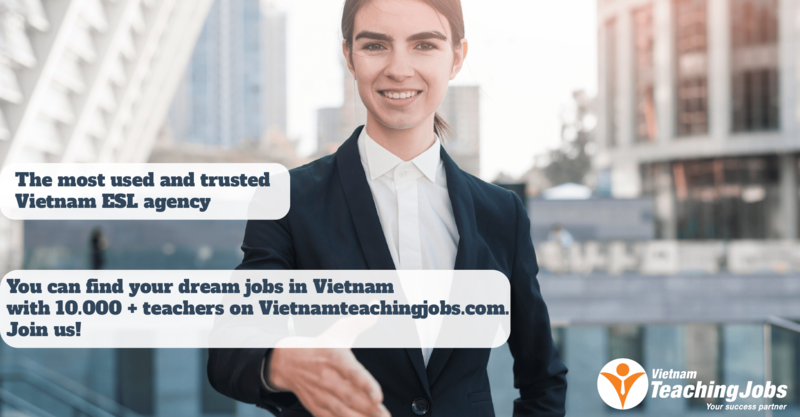 New YOUNG TEACHER NEEDED ( 25-40 YEARS OLD) IN VAN DON,QUANG NINH posted about 9 hours ago. New Academic Coordinator Thanh Hoa & Ha Long posted about 9 hours ago. 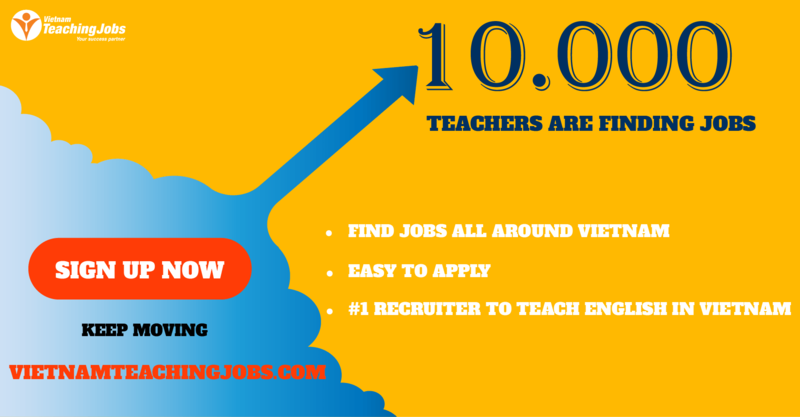 New Western or Asia teacher with early childhood education qualifications posted 3 days ago.